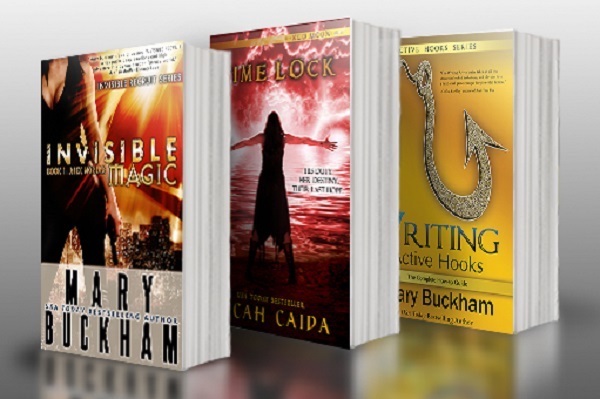 Mary Buckham is the author of the USA Today bestselling Invisible Recruits urban fantasy series, praised for its unique voice, intense action and rich emotion. Mary co-authors the young adult sci-fi/fantasy Red Moon series with New York Times bestselling author Dianna Love, using the combined pseudonym of Micah Caida. Mary also collaborated with Love on the nonfiction Break Into Fiction and has published several writers’ guides, including A Writer’s Guide to Active Setting and Writing Active Hooks. She has spoken at the Writer’s Digest Novel Writing Conference and other author conferences. 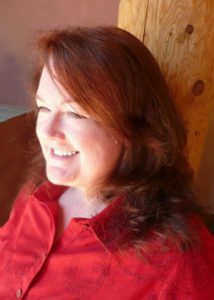 Mary, who lives in Washington State with her husband, says her years of international travel and curiosity about different cultures resulted in creating her high-concept urban fantasy and romantic suspense stories. Host Patricia McLinn talks with Mary about technique, mechanics, character depth and the excitement of storytelling.